I’m a collector of movie scenes. When I watch a movie it’s almost never without me grabbing my notebook of Evernote-app and making notes of a scene that I can use in a mashup or video essay. I always have about thirty potential ideas that require more scenes from more movies. For example: people lying on their back in the grass. Or scenes with an entity behind a window viewed from a distance, or scenes with keys (or not?) behind the sun visor of a car. I can never collect them all. But sometimes I think I have enough to start editing, see all the video’s on this site. For one of these projects I won’t stop until I have them all. Hotel room numbers! From 1 to 1000. Perhaps more, but they get more rare after one thousand. Since september 2016 I’ve added almost one everyday and the list slowly fills, but I still have huge gaps. Will you help me? 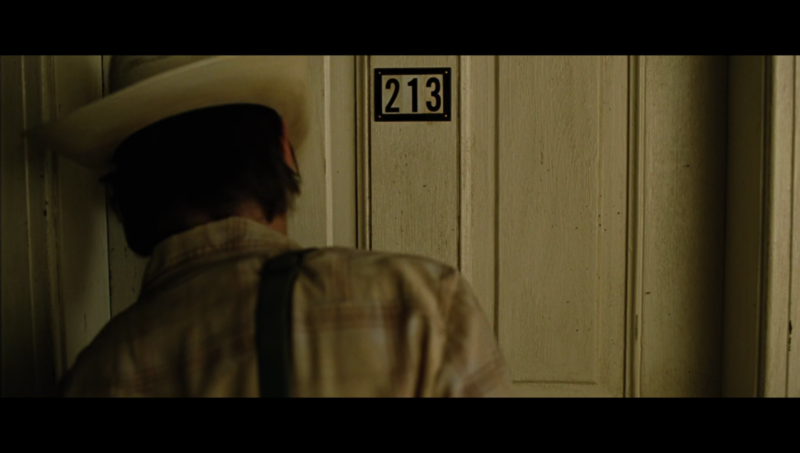 When you watch a movie of tv-series, please remember that if you see a hotel room number (or motel!) to let me know the film title and number? This will be GREATLY appreciated. I have big plans with this data and the project (working title 1000 Hotel Rooms) is getting bigger and bigger every month. Perhaps it will be a feature film, or a video installation, or an interactive website. I don’t know yet. It’s not going to become another “ordinary” mashup. This will be something else. It’s gonna be awesome, that’s for sure. You can connect with me by Twitter (@voordefilm) or with this form below, in which you can fill in the film title, the room number and (optional) roughly where to find it in the film. Here’s an interview with me De Volkskrant published in 2016 about the project. And here one from 2018 on VPRO Cinema.